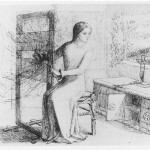 She had such talent. 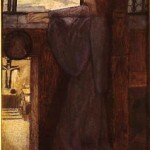 A subtle use of colours and a good line. 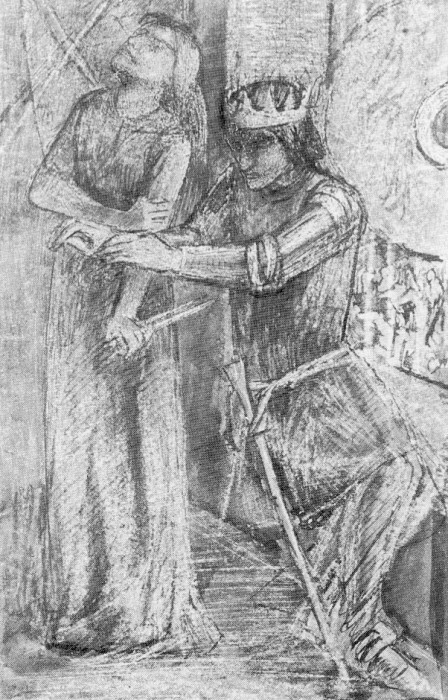 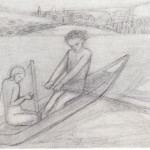 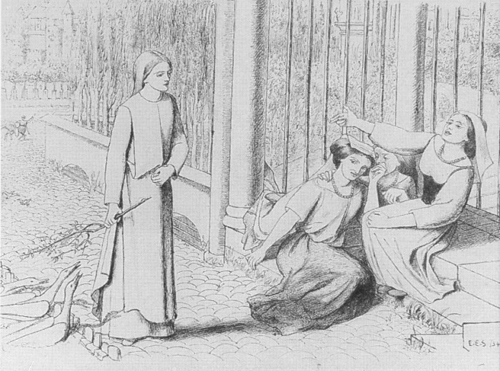 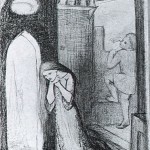 I’m doing a research project/paper on models in the 19th century and their relationship to the English-Italian artistic exchange in that time period; and thus have been looking at Siddal and Rossetti’s relationship. 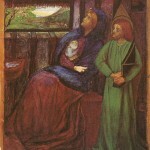 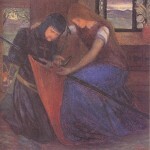 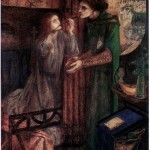 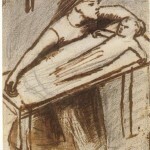 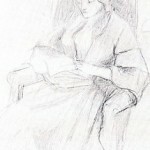 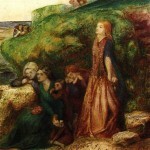 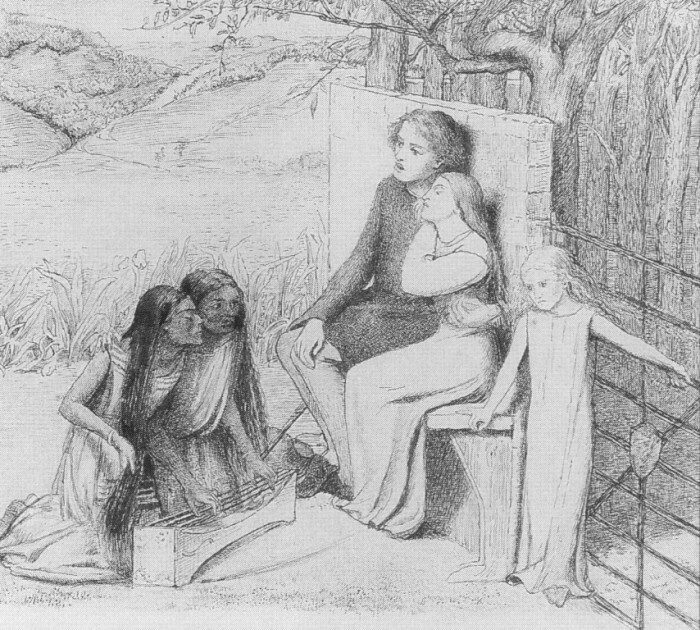 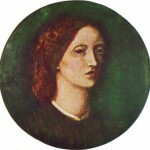 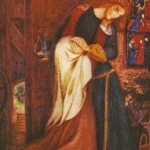 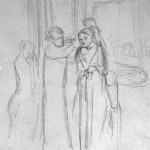 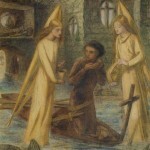 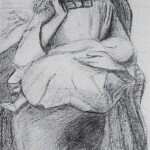 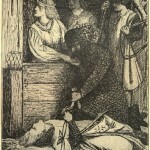 Does anyone have any thoughts on which particular Siddal pieces she used Rossetti as a model for?